by any government or ISP (Internet Service Provider). TunnelBear is one of the simplest, most user-friendly mobile app. The service provider offers its users both free and paid VPN service. The online world is littered with threats that constantly put you under the menace of their potential possibility of occurring to you and your private information. 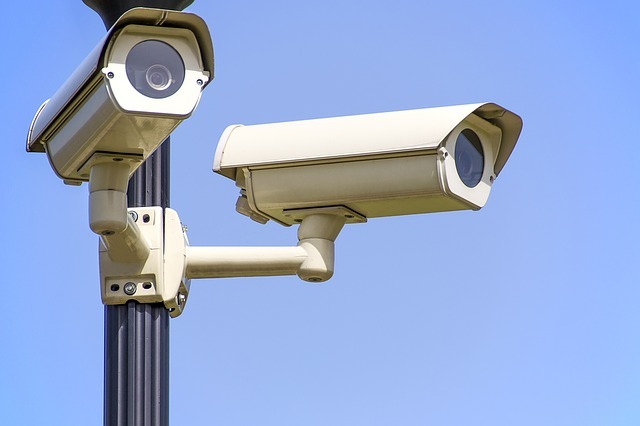 Data that is sent over unprotected networks such as public Wifi can easily be intercepted by snoopers and used for personal gain or to your disadvantage. In such cases, VPNs can become the security you and your personal information needs in the incredibly open world of the internet. Not only that, but VPNs can also let you work around firewalls or restrictions based on geography. As such, these virtual private networks become a great asset if you want to make internet surfing a much more secure and unrestricted experience. VPN stands for Virtual Private Network. Under an active VPN, all the data and traffic that leaves your devices through the internet gets encrypted. It then reaches the server for your VPN service where it is decrypted and sent directly to its destination. This way, nobody has the opportunity to snoop your data as it travels over any kind of network as it is protected by the VPN. While there are many VPNs available in the general market, not all are compatible for use with Android devices. When you are selecting a VPN for your Android, you must remain wary of certain parameters that can help you judge the quality of the service that you are signing up for by purchasing a subscription. These include the prices, the ease of use, the speeds, as well as the logging policies. The recommended services are the VPNs for Android according to our research and testing. Below are the instructions on how to download these VPNs on your device. How to install PIA on Android? Buy PIA account on the official website. Download the VPN app through the Google Play Store. As soon as the download is finished, launch the application and input your current user name and password. Choose the location of a server you’d like to be connected to (this is the country/region that will be shown as your location). Tap on “Current Region” on the main screen and then click “Connect”. If you need to change your location you’d need to disconnect first, choose the server location and then click on the “connect” button again. The connection would take only a couple of seconds to be activated. You are now connected to Private Internet Access server and can browse the Web safely and anonymously! Some other features of the PIA VPN include port forwarding, internet kill switch, DNS leak protection, and IPv6 leak protection. PIA is also compatible with other devices and allows you to have 5 devices connected simultaneously, regardless of platform. How to install NordVPN on Android? Buy NordVPN on the official website. Open Google Play Store and download NordVPN app. Once the download is finished, open the app, tap “Log In” and use your current credentials. If you are logging in for the first time, you will get a notification about our CyberSec feature. NordVPN CyberSec is an advanced technology solution that takes your privacy to the next level, providing you with better performance, security and control. Turn on the feature by clicking on the Turn CyberSec On button. You can read more about the NordVPN CyberSec feature on the website. The next step will be to choose your server location. You can connect using “Quick connect” option. Quick connect will automatically choose the best server for you at that moment. Alternatively, you can choose the location of a server. If you need to switch your server location, open a list of all available countries. It is neatly organized into countries and specialty servers. To connect to the server of your choice, click on it. You can also favorite certain servers and they would appear on your list of My Favorites. You may see a few warning messages on your screen. This is your device alerts you that you are about to connect to a VPN service. It is safe to click on “Ok” and continue. Tap “I trust this application” if needed. I am unable to download NordVPN on Android, what do I do? This is a common issue with VPN apps and is easy to fix. To install the app you may need to change your device’s security settings. Tap on Settings —> Security —> Unknown sources and click to turn it On. Press “Ok” if a warning message pops up. You can go back and turn it Off after you install the app. 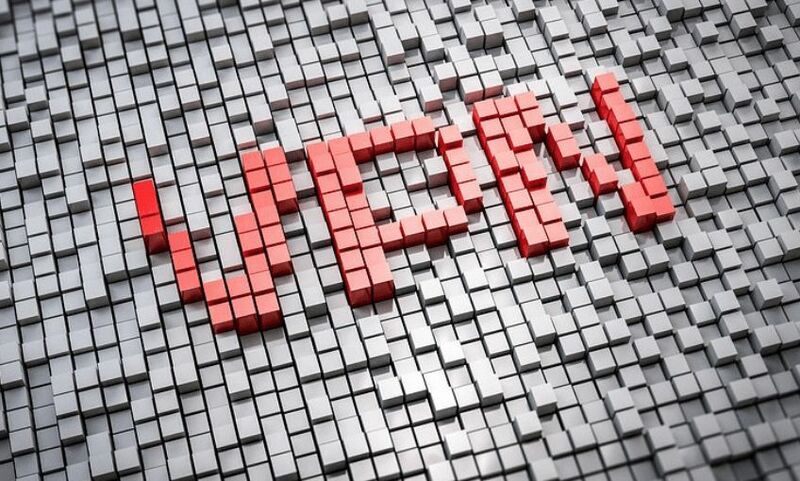 Some other features of Nord VPN which you can enable or disable based on preference include CyberSec, Auto connect, Internet Kill Switch, Start NordVPN on startup, App Kill Switch, Invisibility on LAN, Notifications and Minimized. If you are looking to download VPN for Android, you won’t go wrong with the Nord VPN. How to use and install CyberGhost VPN 7 on Android? • Before downloading, you first have to create an account and sign-up for CyberGhost subscription plan. Once done, you will be given a PUK code which you can use to retrieve your account in case you forget your password. Next step would be to download CyberGhost app from the Google App Store. Once the download is complete, the next step would be to provide your login credentials to activate your subscription plan. Once logged into your profile, swipe right to Connect and activate your VPN. To cancel your connection you don’t have to wait until the connection process ends. Just click on the yellow power button while connecting. You can choose any of the six profiles available depending on what you need. Each of the profile comes with settings pre-configured for specific scenarios. Also, you can select from the different servers and countries available although by default CyberGhost automatically chooses Best Location server for you once logged in. You can then configure settings like the kill switch, DNS leak protection, and apps which you want protected by CyberGhost VPN. • Proceed to the Tunnel Bear official website and sign up for an account if you don’t have one already. You’ll also get a 7-day free trial! You’ll receive a confirmation email with your login details. • Go to Google Play Store and install the TunnelBear app. Once the download is complete, open the app and use your login credentials to start using the VPN service. The home page of the TunnelBear app contains lots of animations and as soon as you’re logged in you’ll automatically get connected at random to one of their 22 servers across the world. You can also modify the tunnel (server location) by selecting the one you like the most. Tap on the country to Connect and start using the service. The upper left corner of the app has a dropdown menu leading to the general settings, security, trusted networks and your account settings. 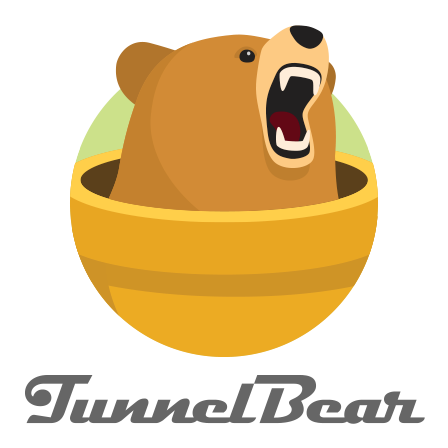 The TunnelBear app for Android is not only one of the best VPN for Android but also offers a 1.5 GB of free data available to spend every month, so you may even skip a paid version. The steps below would guide you through the process of downloading the ExpressVPN on your Android device. It is also one of the best VPNs for Android. • First, you need to buy ExpressVPN subscription and follow the link on the email you receive to begin downloading the application. Tab on Set Up Express VPN. Once you tab on Set Up Express VPN it will take you to the Google App Store to download the app. You need to tab Install and then Accept and wait until the app installation process is complete. Launch the app and add your credential that you’ve received when you signed up for the Express VPN account. You’ll see a message inviting you to Set Up your VPN and approve Connection Requests by Express VPN. It is safe to tab “ok and “ok” to continue. Then all you have left is to tab on the On button and connect to a VPN server. By default ExpressVPN will connect you to the best server location that is available for you. This option is called Smart Location. You can also choose a location of your choice and disconnect the VPN whenever you desire. You can as well favorite your preferred location and access them under the “Favorites” icon. Then you’ll see a message saying that you’re now connected. Congrats! You can start browsing the Internet safely. One Express VPN account can be used simultaneously on three devices if you need to connect your laptop, desktop, etc. It is compatible with all platforms.